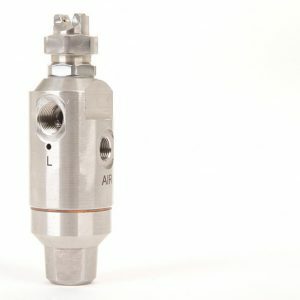 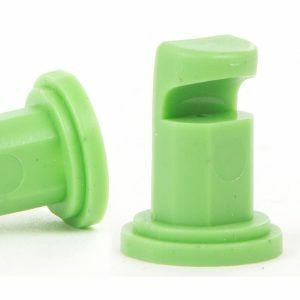 The spiral hollow cone nozzle produces a hollow cone spray pattern through its unique nozzle design, the nozzle has clog resistant performance with no internal parts and is constructed in one piece. 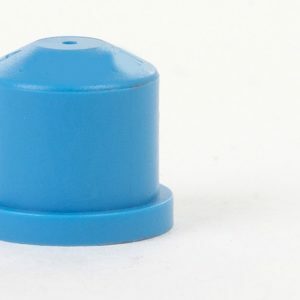 The nozzle has a hexagon body design for easy installation. 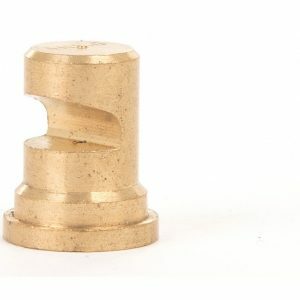 Male threaded connection is standard.